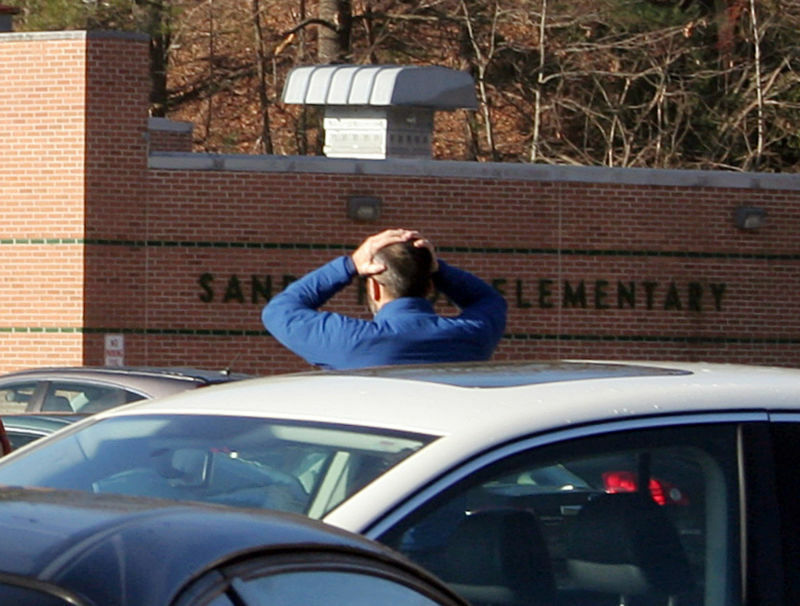 In a harrowing interview with the New Yorker, the first since his son, Adam, shot and killed 20 students and six teachers in December 2012 at Sandy Hook Elementary, Peter Lanza described the horror, guilt, and regret he's felt since the tragedy. "Any variation on what I did and how my relationship was [with Adam] had to be good, because no outcome could be worse," Lanza said. "You can't get any more evil." 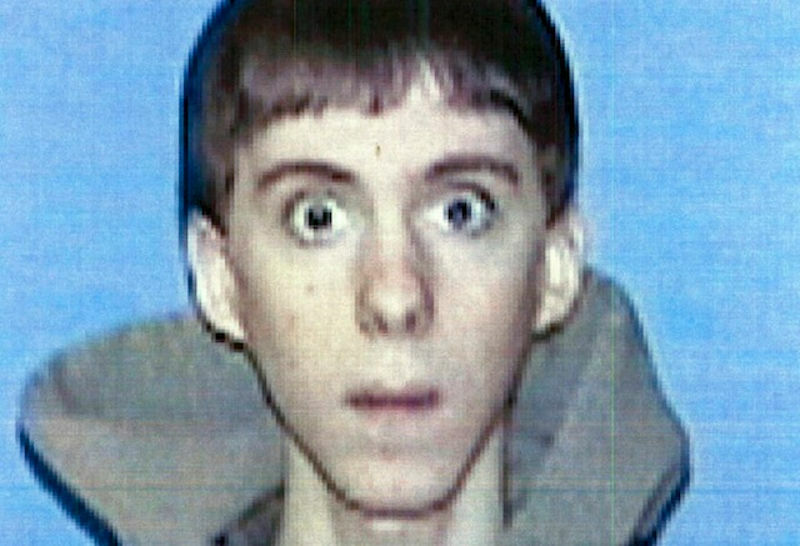 One year before he killed 26 people at Sandy Hook Elementary, Adam Lanza reportedly called an Oregon radio station and compared a chimpanzee that ripped a woman's face off to a "teenage mall shooter." 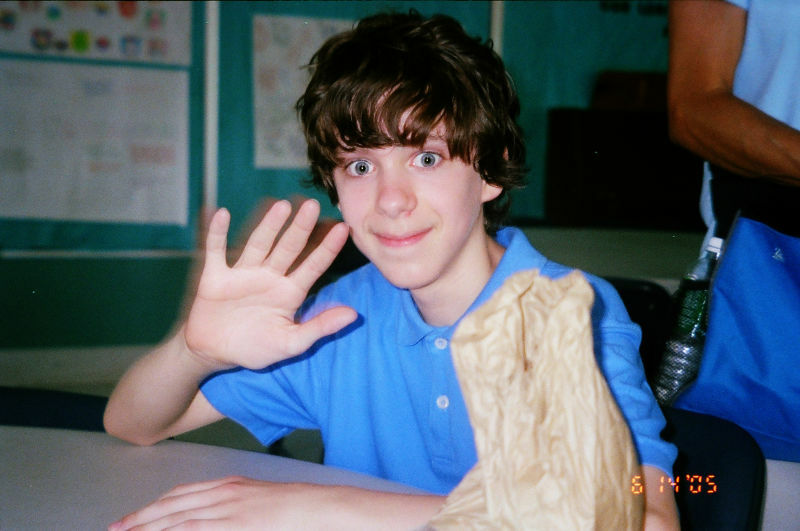 Adam Lanza spent only five minutes at Sandy Hook Elementary School on the morning of December 14—from the moment he "shot his way into the school" to the minute he took his own life. But police found 154 spent casings from his Bushmaster rifle—and over a thousand rounds more at his home, authorities announced today. 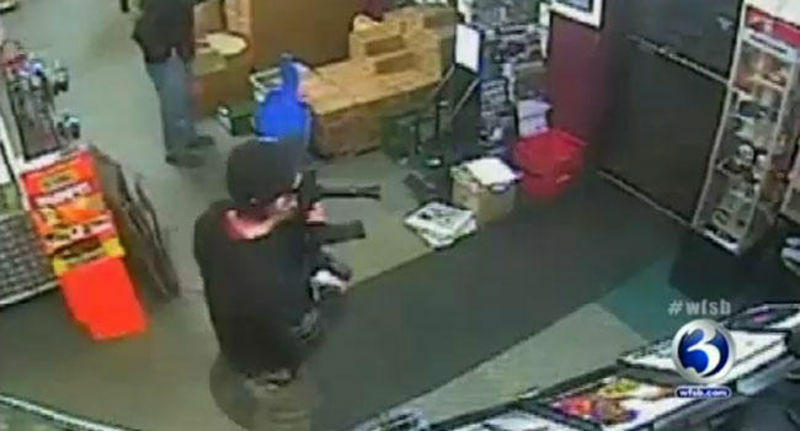 One way in which to keep guns out of the hands of people that shouldn't have them is to make sure that gun stores stop thieves, especially ones that brazenly walk into a store, take a gun off the rack and walk out. 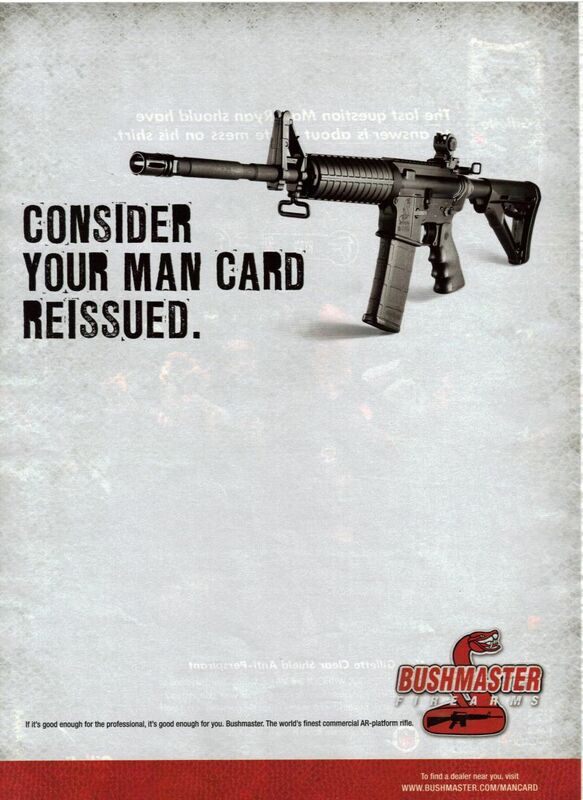 Or, at the very least — like, the absolute least there's ever been — gun stores should realize that a gun has been stolen in the first place. A gun store in East Windsor, Conn. failed miserably at both of these tasks earlier this week, and consequently was raided by the feds tonight. 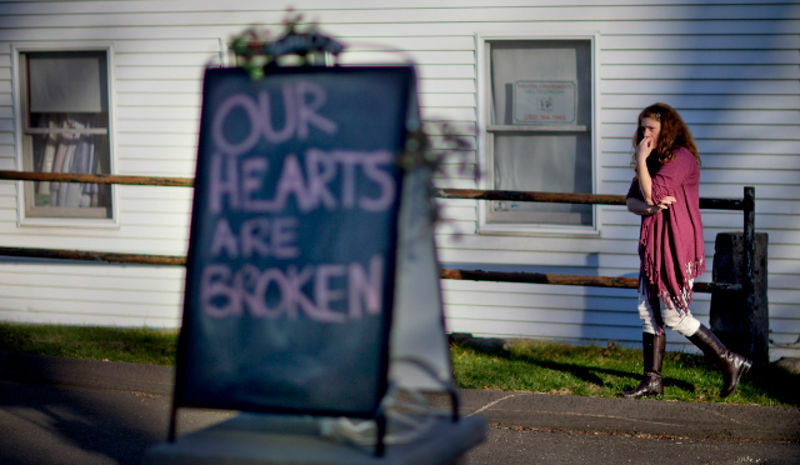 Oh, in a poetic coincidence, the store sold one of the guns used in the Sandy Hook Elementary shooting. It's been nearly a week since Adam Lanza gunned down 20 children and six women in Newtown, Conn. and we are still no closer to knowing what motivated the, by all accounts, reclusive 20-year-old to kill. Wall Street Journal social media director Liz Heron notes that the life cycle of viral content is composed of two phases: "Uncritical mass sharing" followed by "semi-informed backlash." 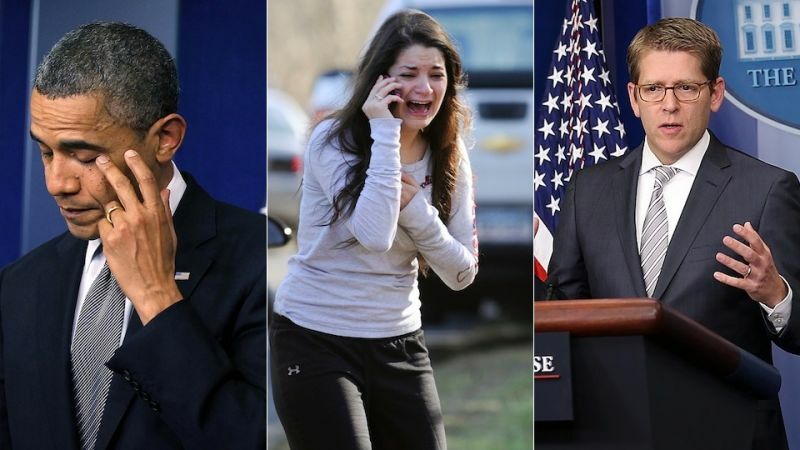 Impossible as it might seem in the aftermath of Friday's horrific shooting at Sandy Hook Elementary, the tragedy could've been worse. 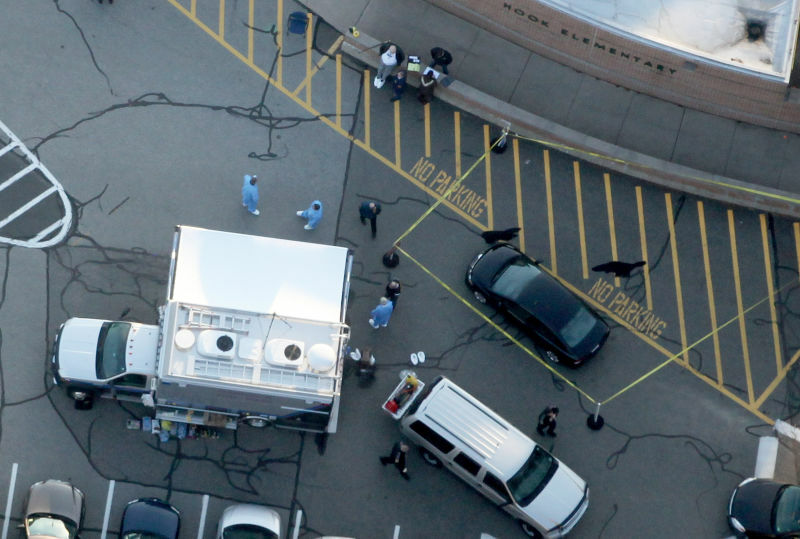 According to new reports, shooter Adam Lanza didn't shoot himself until after first responders arrived on the scene. Police found "hundreds of rounds" of ammo on Lanza's body, enough to have inflicted even more damage. 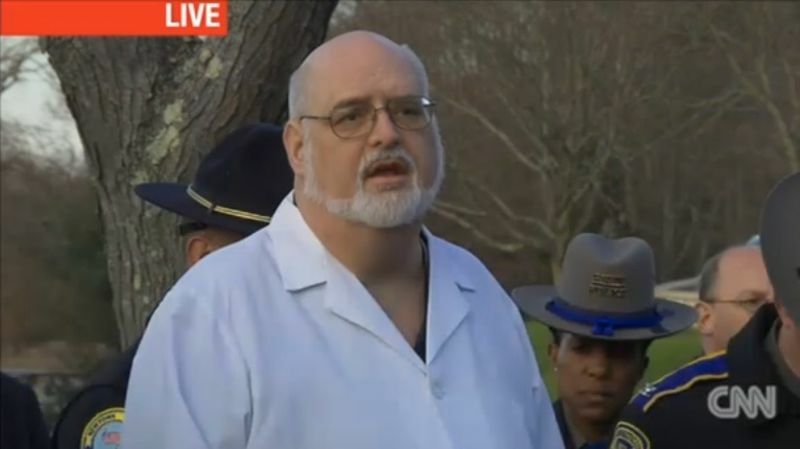 Chief Medical Examiner Releases Victims' Names: "I Believe Everybody was Hit More than Once"
H. Wayne Carver, the Chief Connecticut State Medical Examiner, just held a press conference to explain the findings of his examination. He determined that the cause of death for all of the victims was by gunshot wound, he classified all of the deaths as homicides. "I believe everybody was hit more than once," he told reporters. 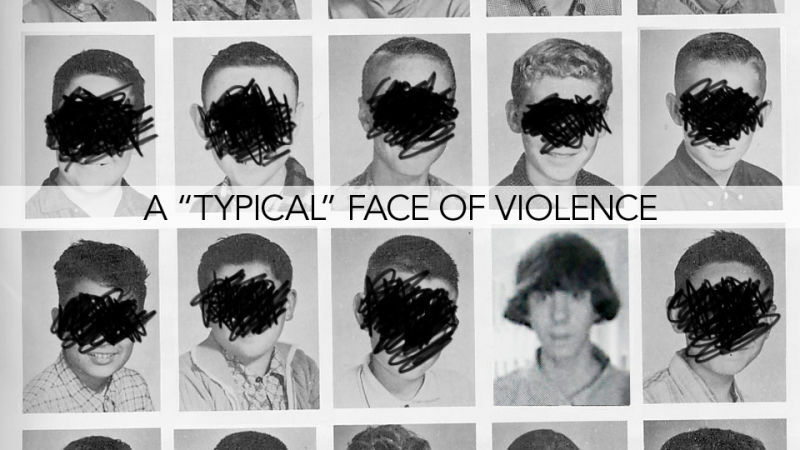 What Was Adam Lanza Actually Like? 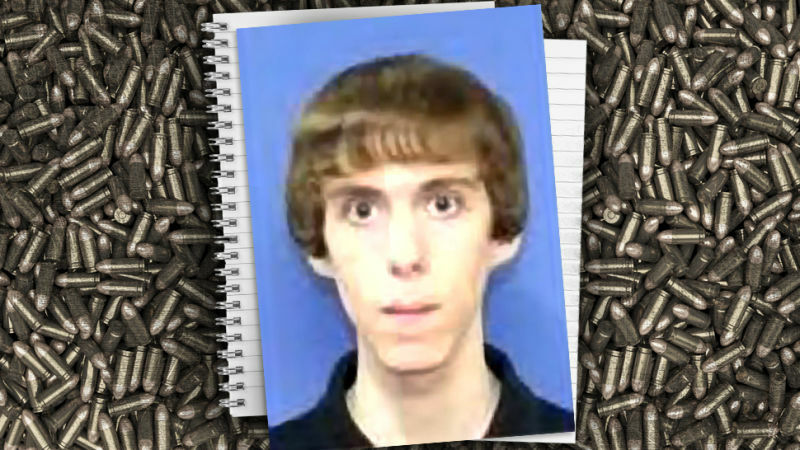 Details about the life of Sandy Hook School shooter Adam Lanza are extremely scarce. The most widely used photo of Lanza is undated and not current. Another more recent photo of Lanza has surfaced today. News organizations have managed to talk to a few sources along the way. 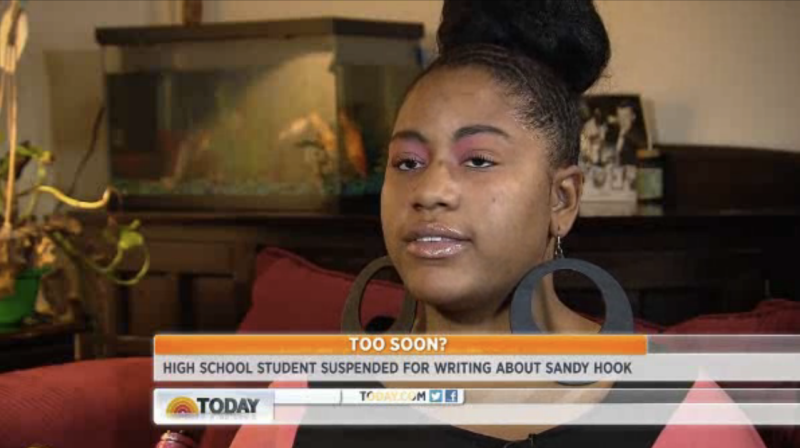 Over the night, a bunch of news has trickled out of Connecticut. 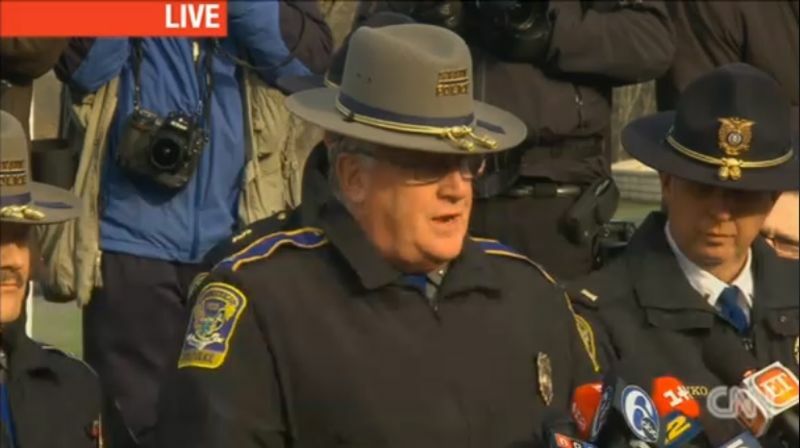 A press conference held by state police managed to establish a few new facts. 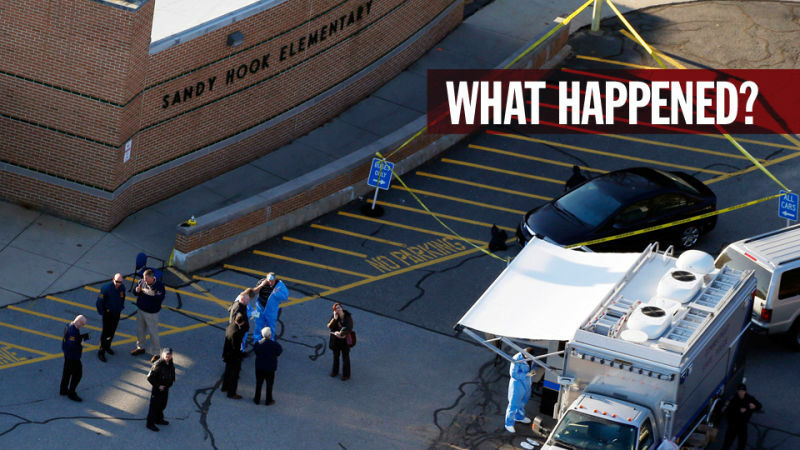 The press conference was led by Lieutenant J. Paul Vance and the biggest nugget of new information he gave reporters was that the shooter, Adam Lanza, forced his way into the school. Probably the most widely viewed Twitter trending topic in the United States right now is "#prayfornewton." 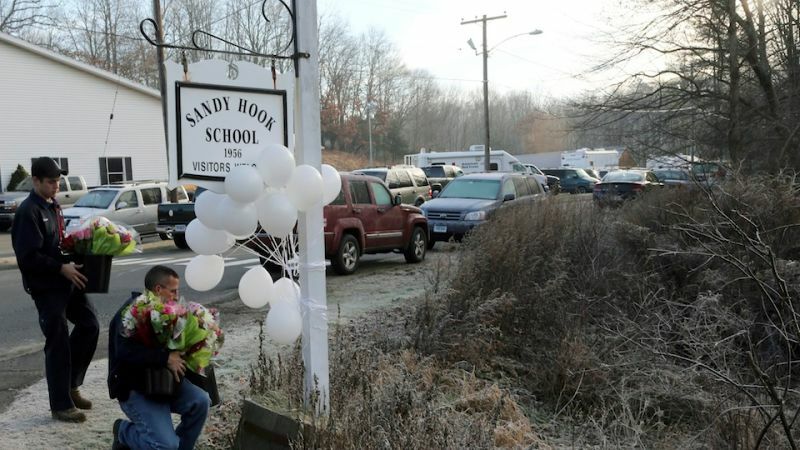 The ad hoc hashtag is indicative of both the public's desire to show support for the victims in today's Connecticut school shooting—most of whom were children— but also our ignorance of what exactly happened at Sandy Hook Elementary: the shooting was in Newtown, not "Newton." 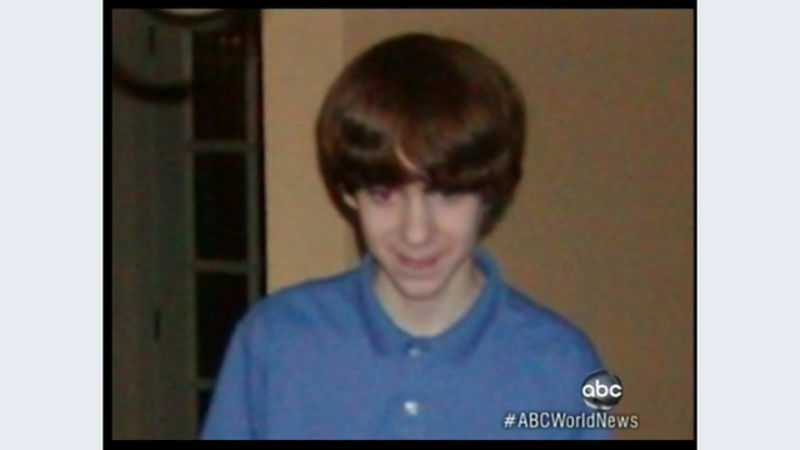 This is the first photo (undated, but not current) of Newtown shooter Adam Lanza, via ABC. 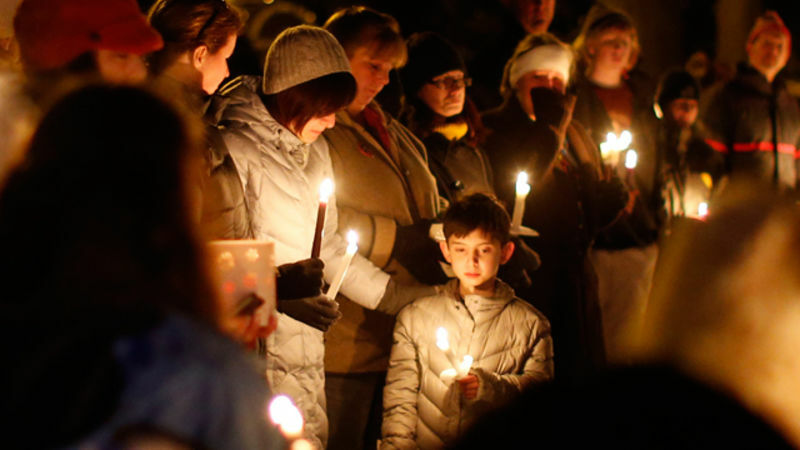 We know that Lanza, the suspected Newtown shooter, had a mother, Nancy, who taught at Sandy Hook Elementary. Though it has not yet been confirmed by police, the AP is reporting that Nancy was the unnamed adult victim found dead later this afternoon. More details have now emerged regarding the relationship between Lanza and his mother.